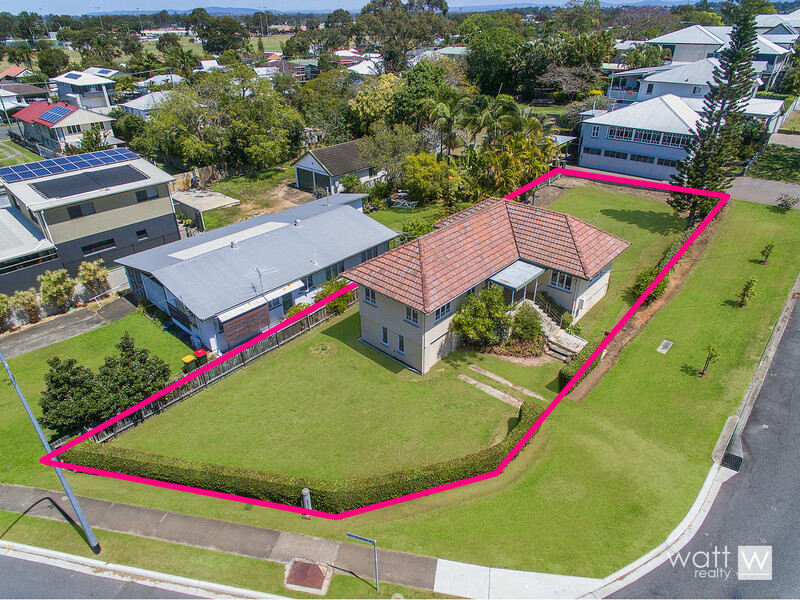 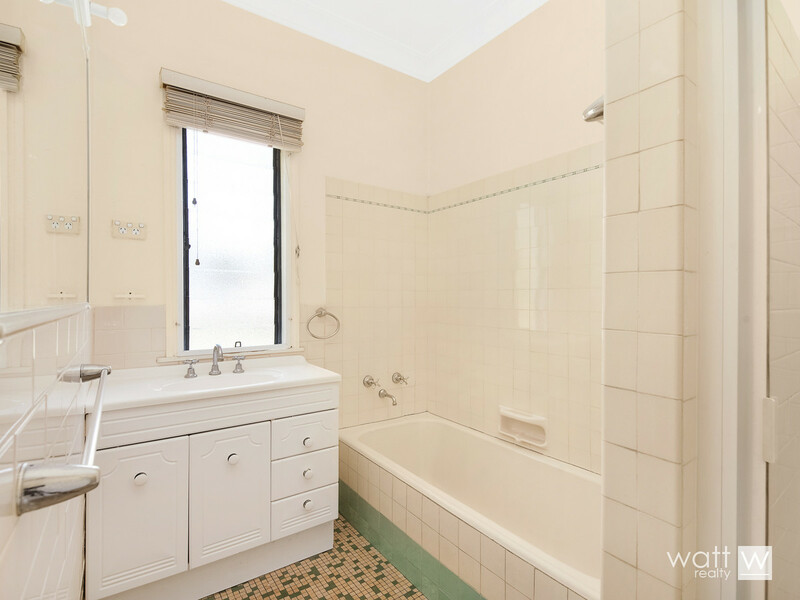 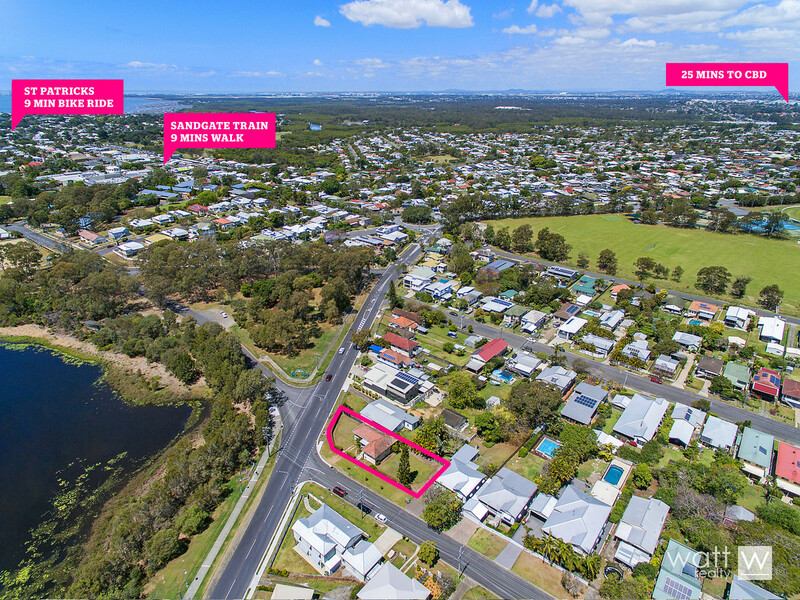 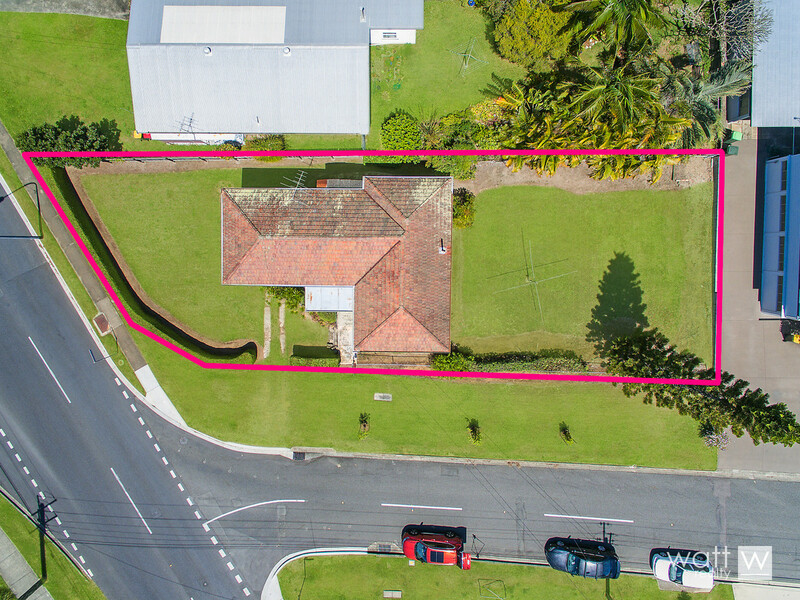 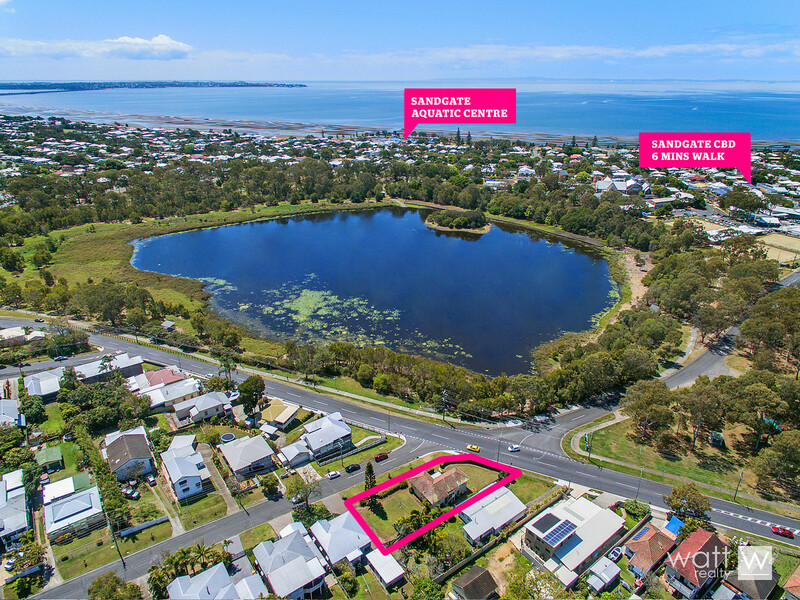 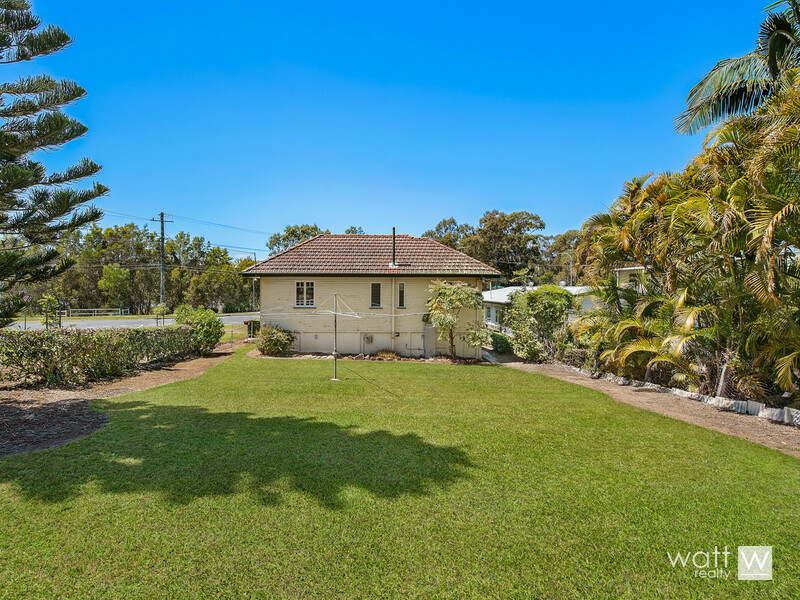 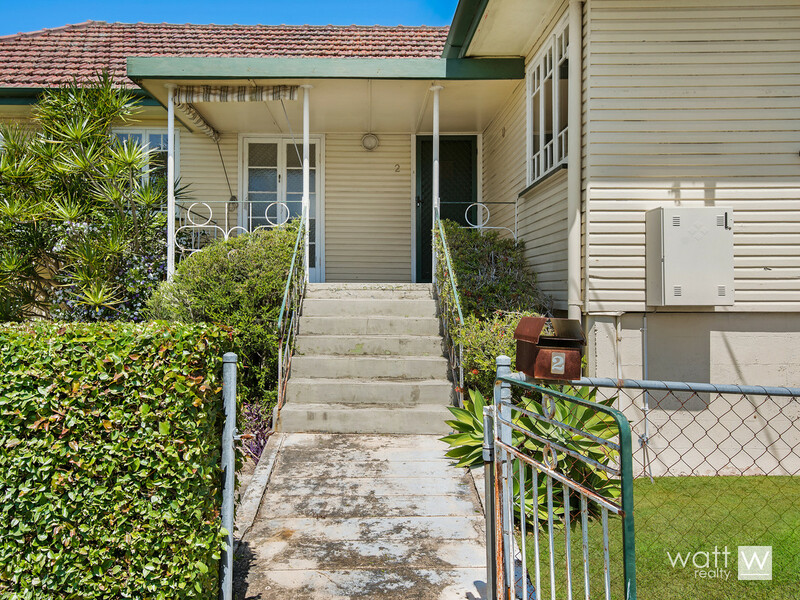 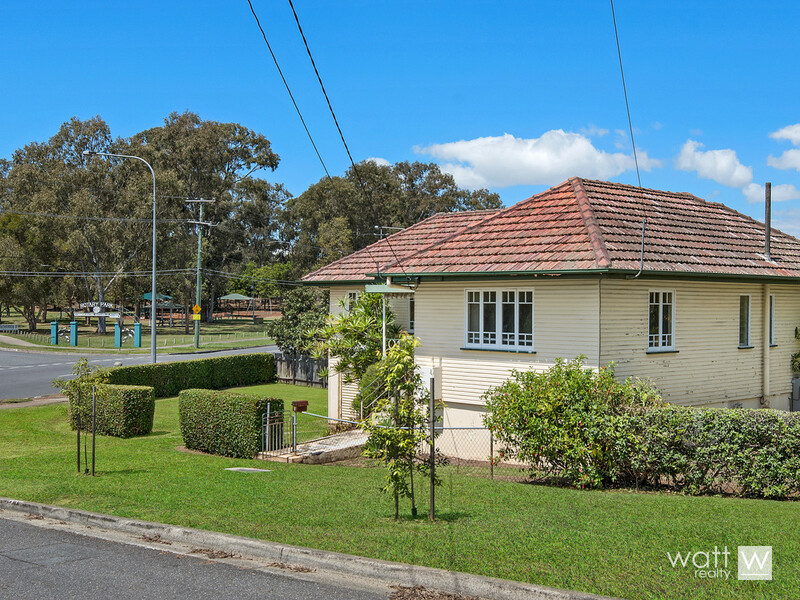 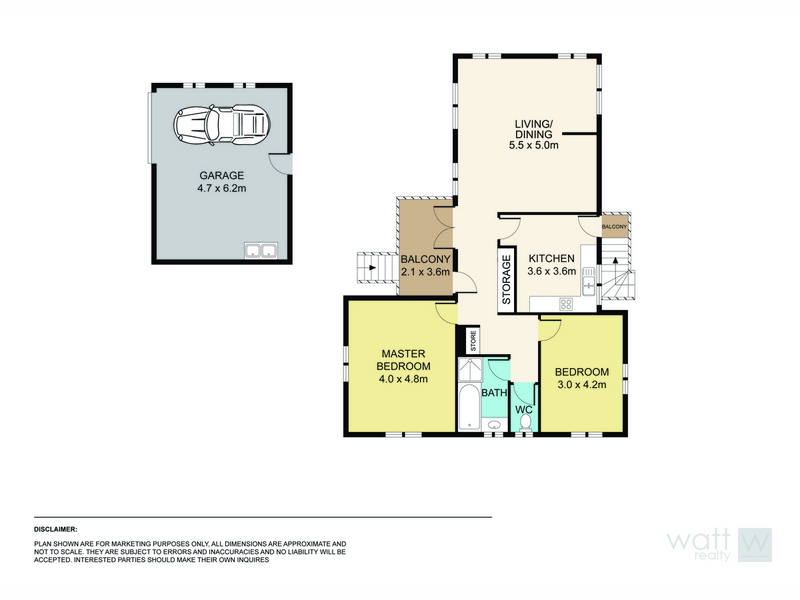 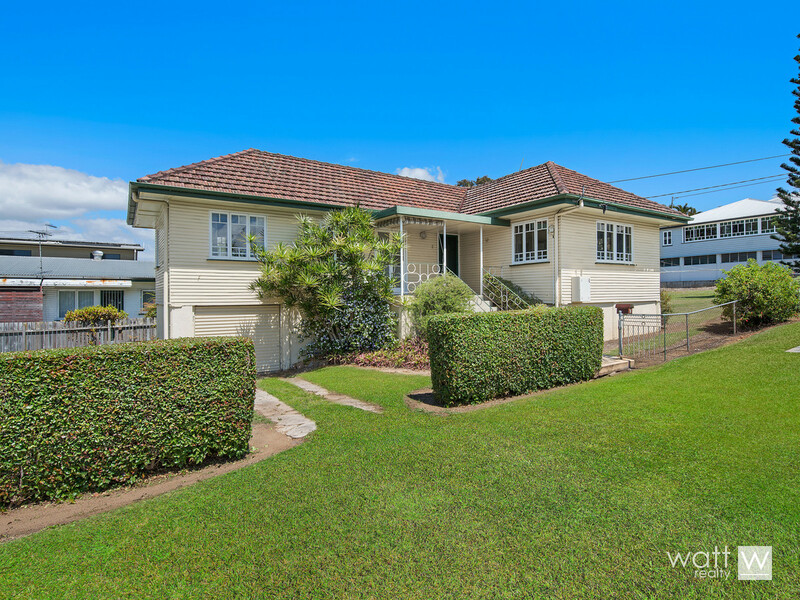 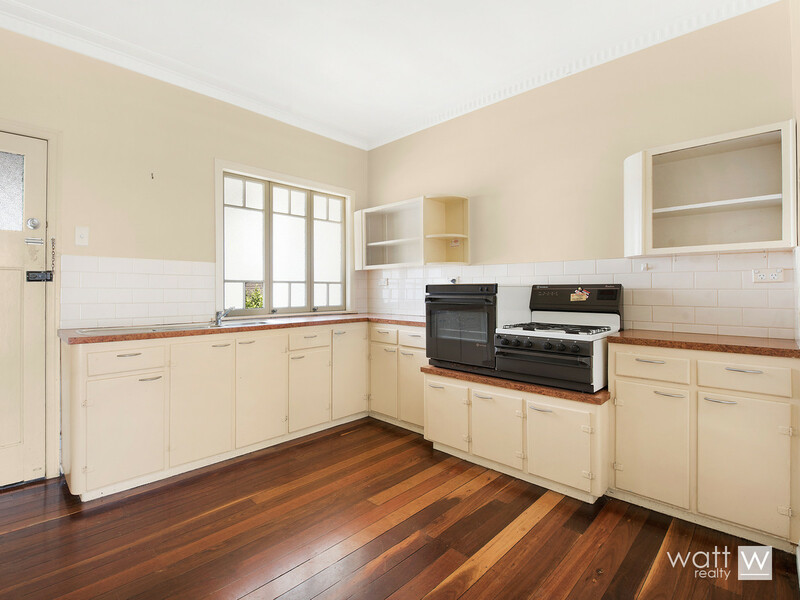 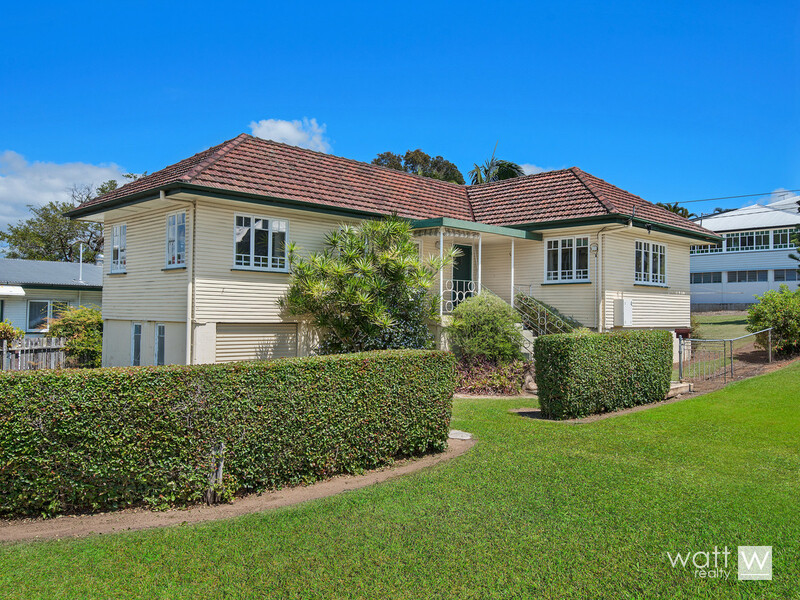 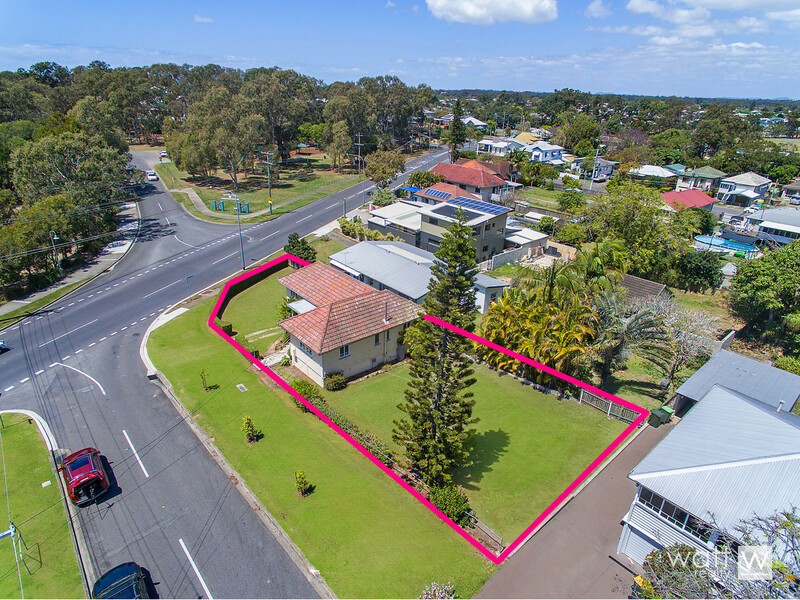 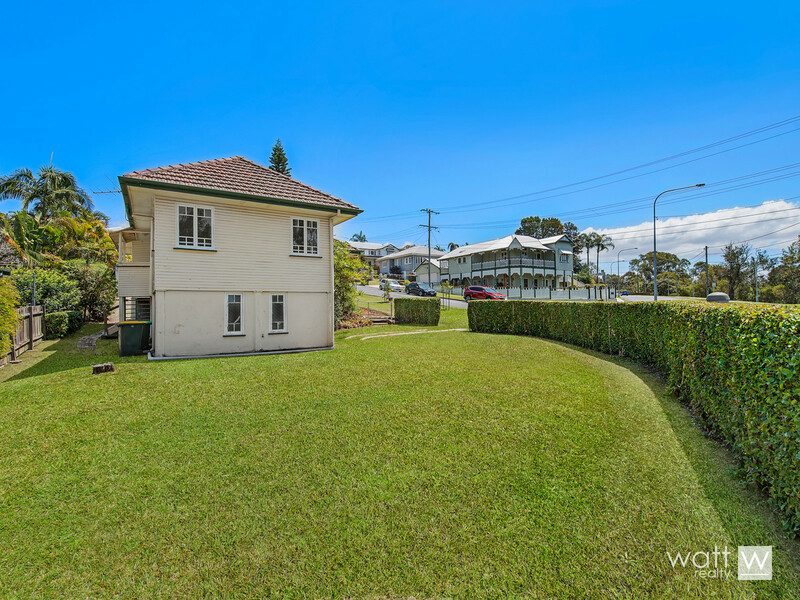 We all know that the Sandgate area is fast becoming one of the most sought after…that’s because of the water AND access to the train station, so investors or home owners, you’ve got to be interested in this one! 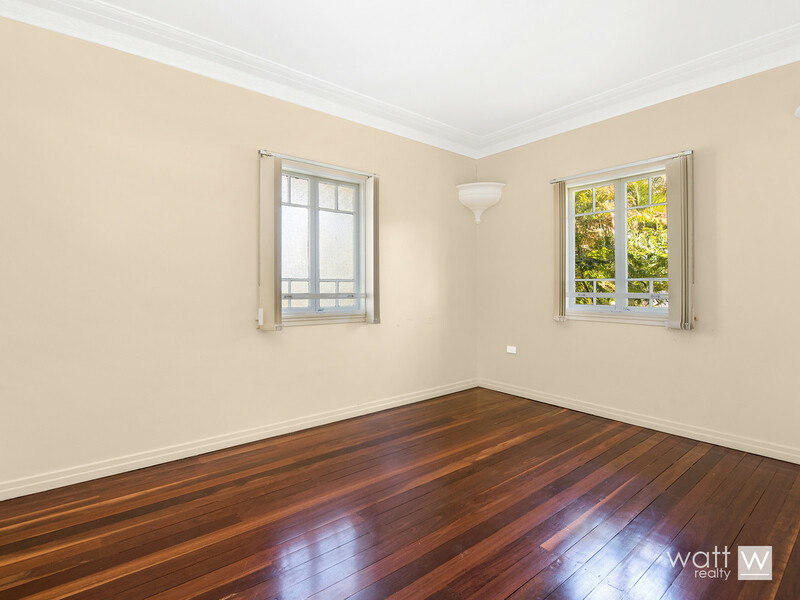 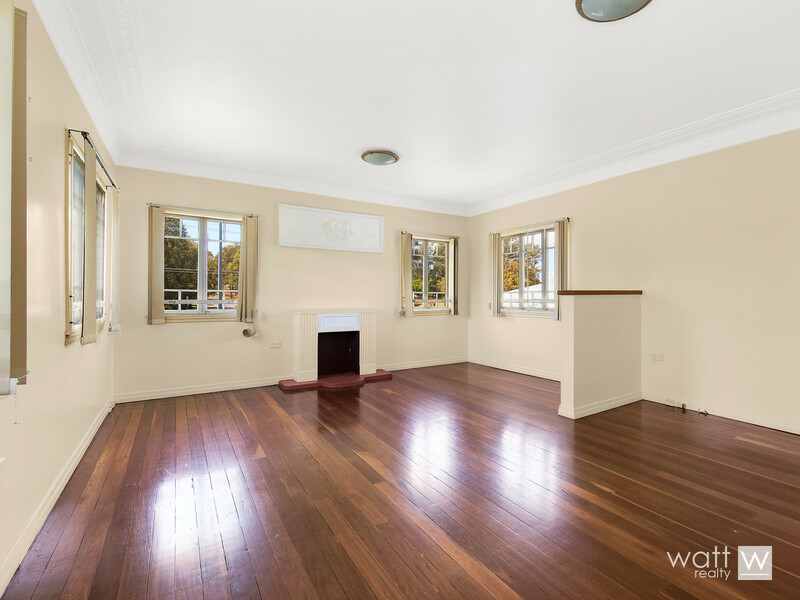 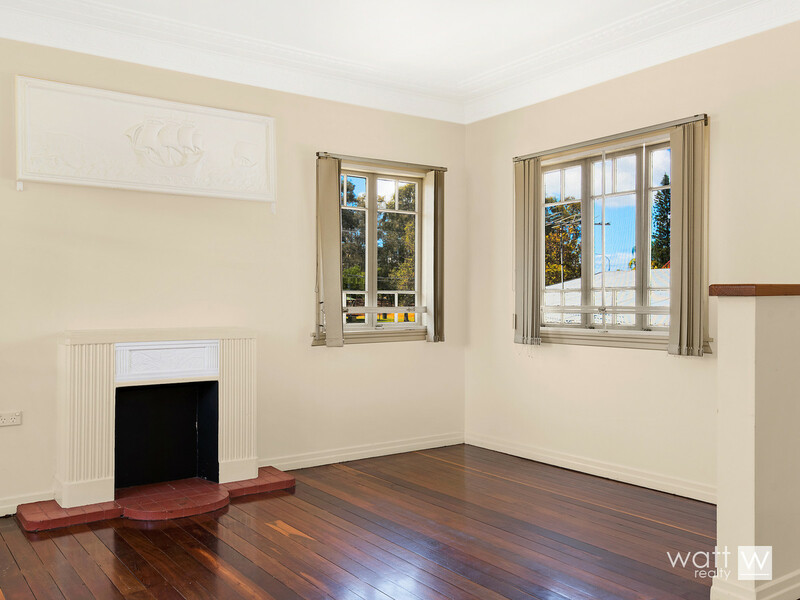 You’ve got some great features to work with — gorgeous timber floors, character features and the best bit in the form of an enormous 668sqm yard – room for a pool or to add on a deck, why not both!? 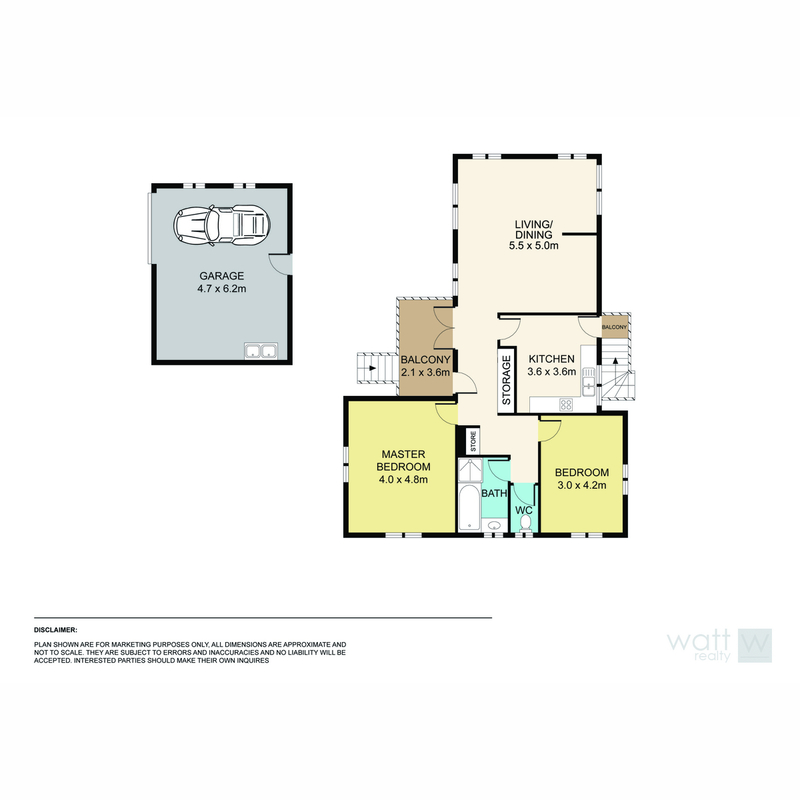 Currently there’s 2 spacious bedrooms, large kitchen and dining area, a single bathroom and a single lock-up garage with laundry space. 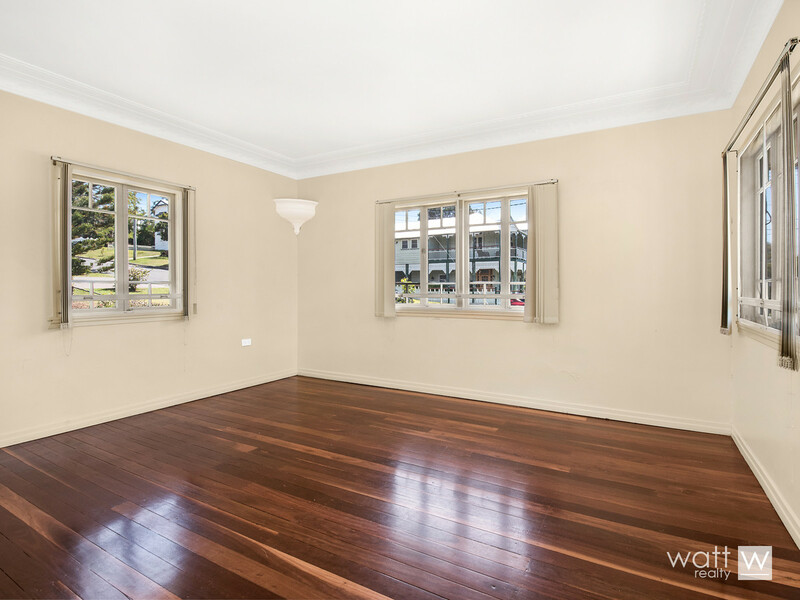 You couldn’t get a more prime position than this, and you couldn’t get more potential… don’t hesitate or you’ll lose!